Pemba Island is part of Tanzania’s Zanzibar Archipelago, off the coast of East Africa. It has a tropical climate but milder than Unguja Island and the mainland of Tanzania. The greatest quantity of the island is dominated by small scale farming. While most travellers do Zanzibar (Unguja), very few make the journey a little farther north to the laid-back island of Pemba, also part of the Zanzibar archipelago. It’s not that there are no historic sites to visit, or a lack of good beaches, because there are plenty of these. No, the island is just a bit tricky because there’s little public transport off the islands’ main road. Jeepneys (jitney bus converted into a jeep) are on the increase however. Pemba’s earliest ruins are those of Ras Mkumbu, on the peninsula west of Chake Chake, where the Shirazis settled about 1200 AD. To the east are the remains of a palace destroyed by the Portuguese in 1520. The island’s other main attraction are the surrounding coral reefs, rated by many divers as the best in the world. There are flights from Zanzibar to Pemba every Wednesday, and the most reliable boat connections are between Zanzibar and Mkoani on the island’s south-west end. 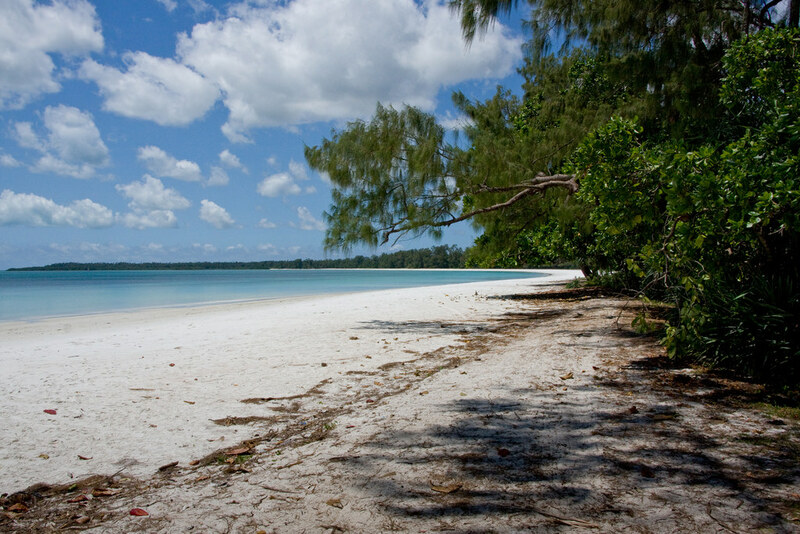 How to perfectly spend your time on Pemba Island? Pemba Island has its own distinctive experience to recommend travelers who are willing to take the trip from the mainland. The Island is enclosed by a exceptional coral reef and flawless seas ideal for snorkeling and other water activities you want to experienced. Prepare to earn yourself a one of a kind beach time experience while travelling around the shore greeted with dense mangrove forest. Perfectly visit the island during dry season starting from July through to late October. Visiting the island during April and May will take a hit with heavy rains and several lodges are close during this period.